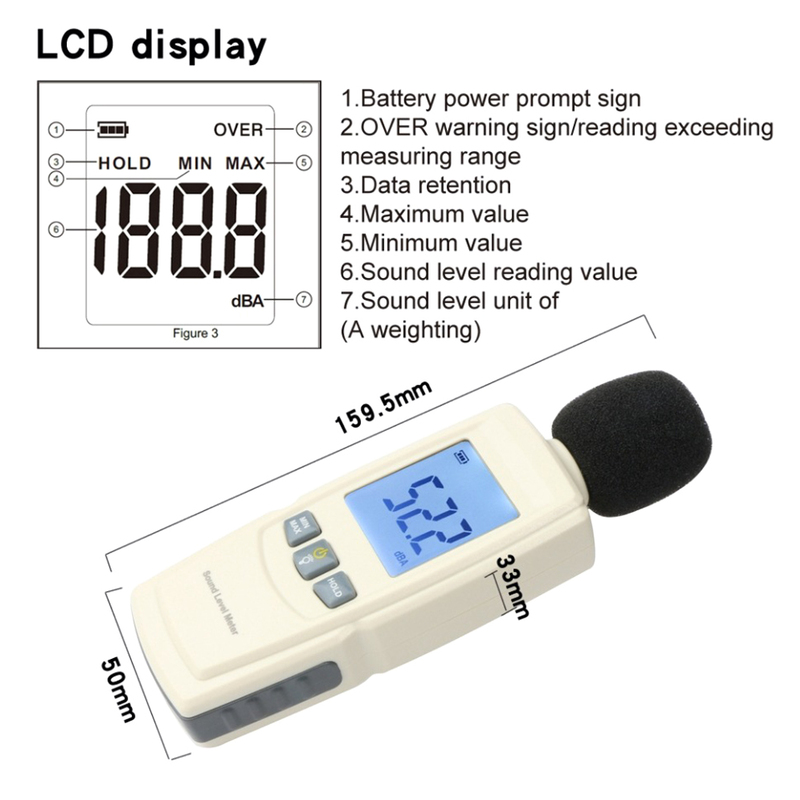 This sound meter is small and light. 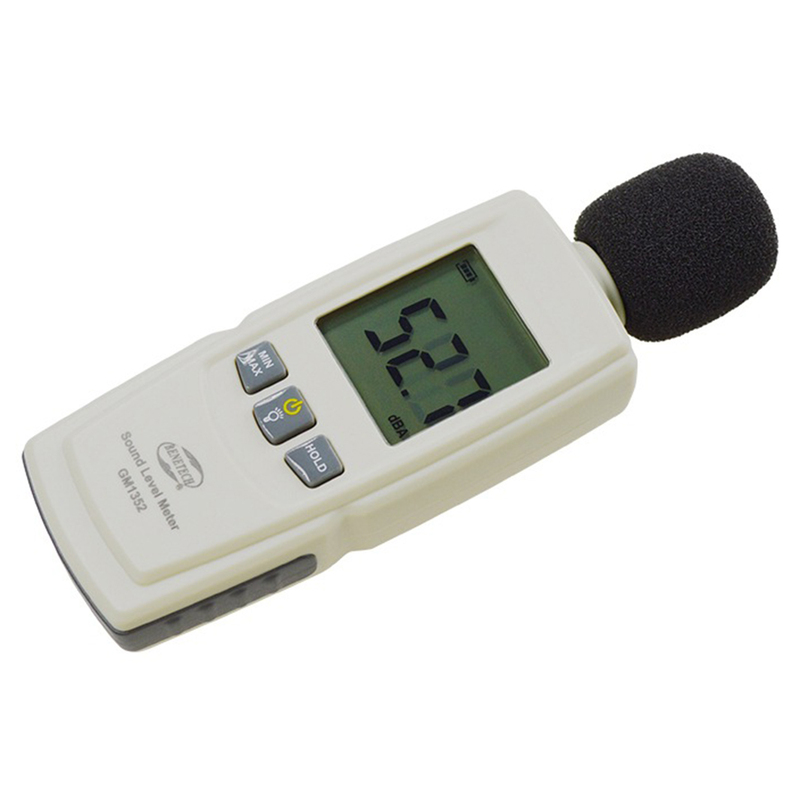 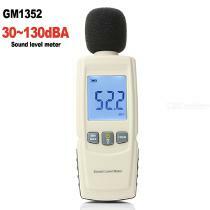 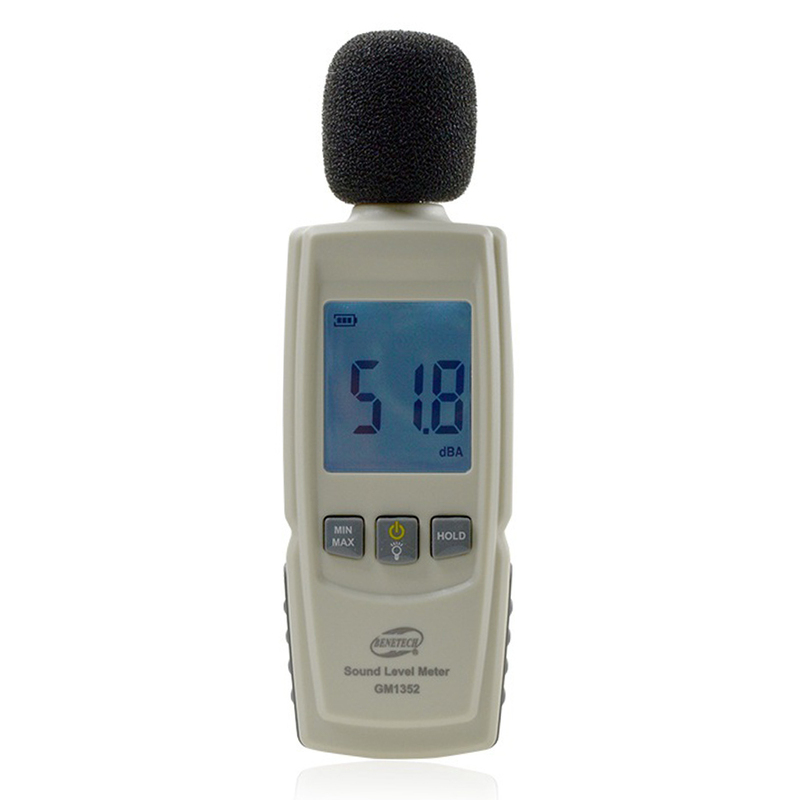 It is an ideal tool for measuring decibel level sound pressure levels. 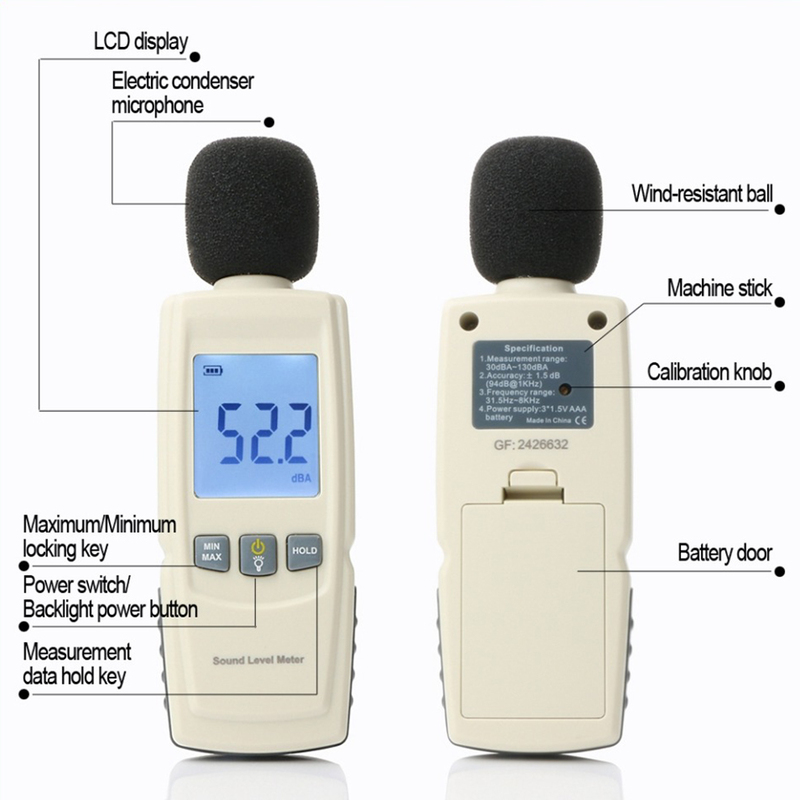 Suitable for sound quality control in factories, offices, homes, schools, restaurants, hospitals, construction sites, etc. 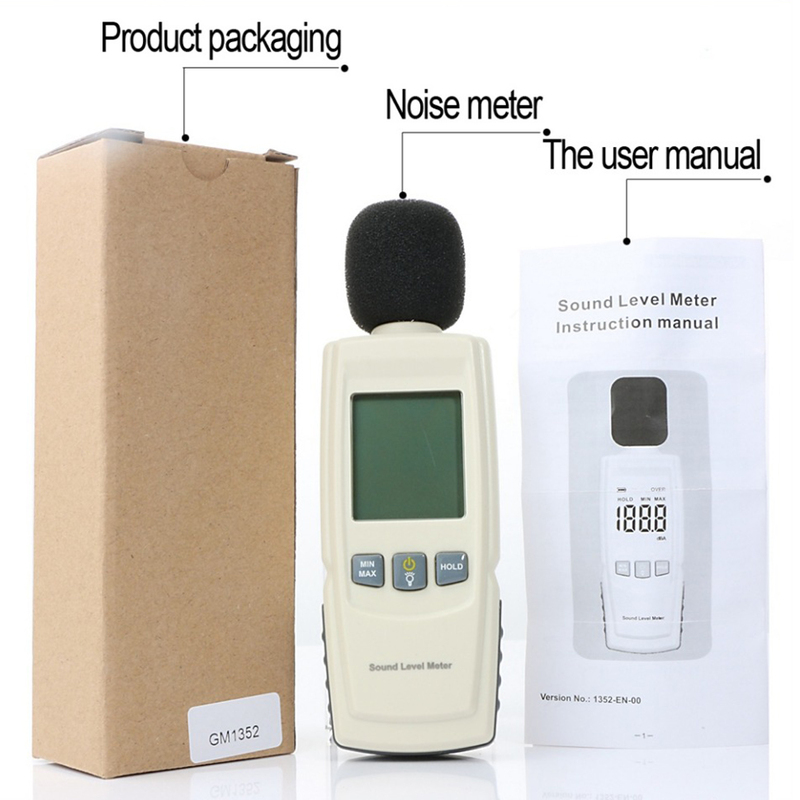 The design is modern, compact and lightweight. 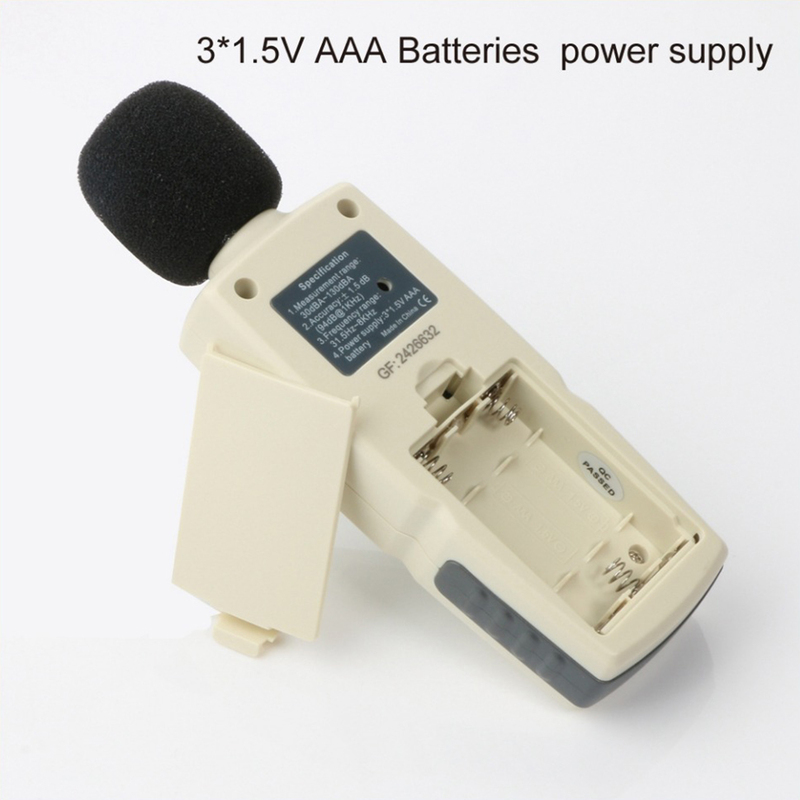 A sponge ball is provided to filter out unwanted signals.